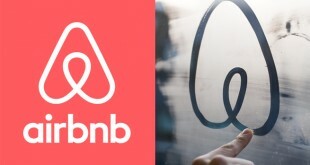 July has been a big month for Airbnb with a total rebranding which saw social media light up with criticism of the new logo, another Airbnb tenant disaster story, fines in Spain and anonymous emails introduced between hosts and guests. 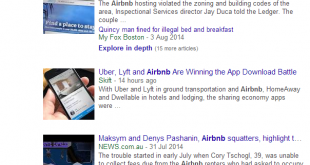 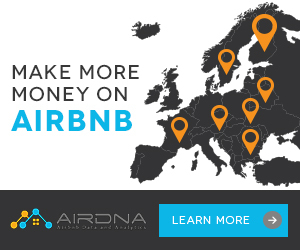 Starting this month I’m going to post up the most relevant and noteworthy Airbnb News articles from around the web. 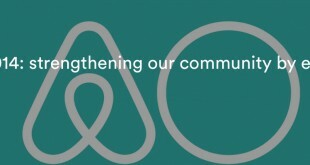 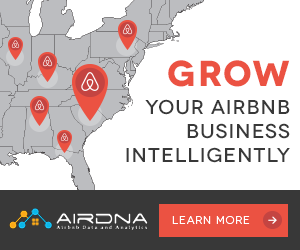 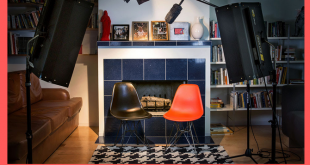 Airbnb continues to evolve, push boundaries and battle local regulatory issues. 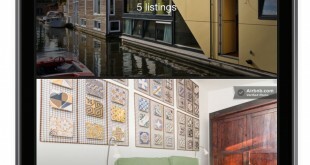 Airbnb has quietly added a new section called Amenities for hosts that lets a host add in some extra features such as shampoo, toilet paper, sheets, soap and towels. 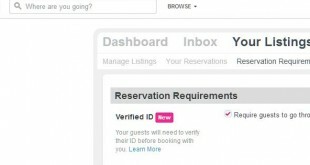 Airbnb have announced a simplification of verified ID for guests. 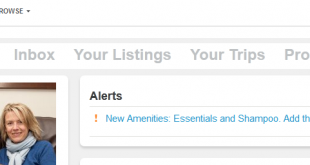 The changes are meant to bring a more streamlined method to users being verified. 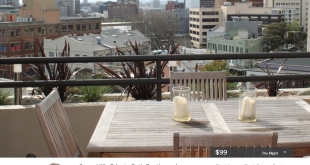 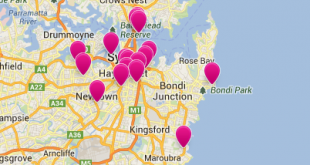 Airbnb recently released a study on the economic impact of Airbnb in Sydney, here are a few highlights from the press release. 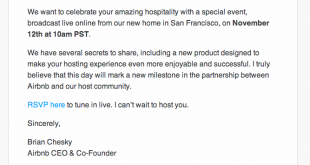 Airbnb announced a new mobile apps to help hosts handle all transactions from their smartphone on Tuesday at Airbnb Open. 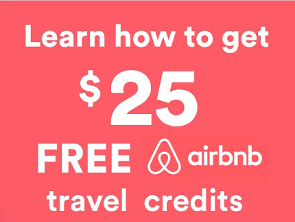 Also announced was Airbnb Groups, the return of the Superhost program and a new Host Rewards Program to reward top performing hosts.